chataku are small plates used for the small cups of green tea. They usually come in a set of five, just like the tea cups. CLICK here for PHOTOS of chataku saucers ! 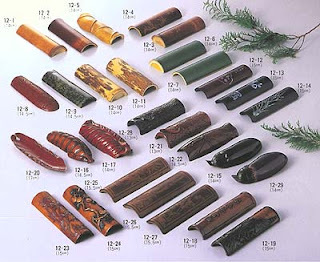 Negoro lacquerware was produced at the temple Negoro-ji (根来寺）in Izumi province. The red layers of lacquer of the Negoro wares are intended to gradually wear away with use, revealing the black lacquer underneath. This effect has since been copied and emulated elsewhere. 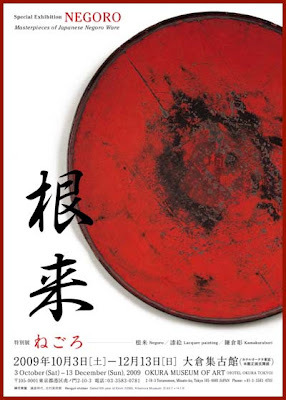 Mercury was used in the production and the deities for mercury were venerated at the local temples.
. . . CLICK here for Photos of Negoro Laquer ware !
. . . CLICK here for English Information ! 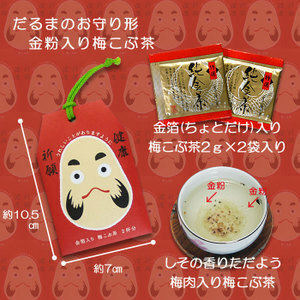 Daruma san is the father of the Tea Plant in ancient lore. 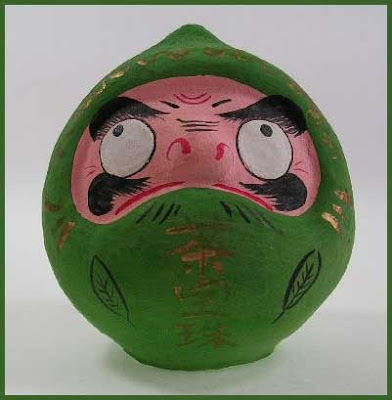 "When the priest Daruma sat in a cave for nine years meditating, he had to fight sleepiness. He thought: "Because I have eyes, my eyelids fall over them and I start snoozing." So in a bold act he cut off his eyelids to keep awake.
? 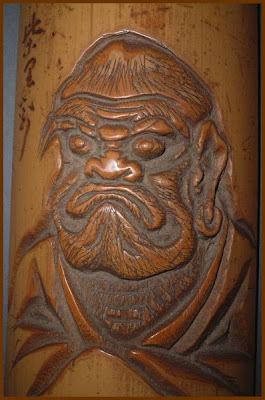 Who is Daruma ? 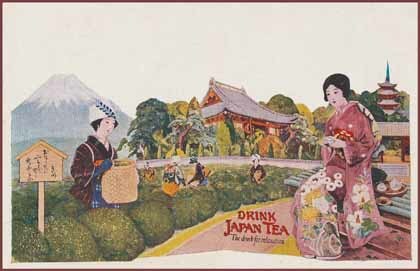 Advertisement for Japan Tea with Image of Women Picking Tea Leaves, late Meiji - Showa era ~ Color lithograph; ink on card stock, artist unknown. The Japan Tea Central Association. 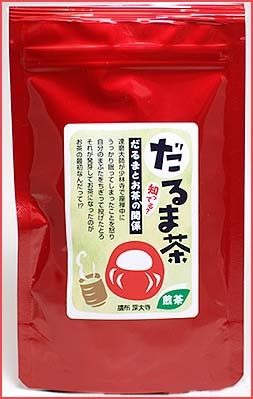 Konbu tea with taste of ume 梅 plum ! Chami or Chago, they come in many forms to scoop green tea leaves from a container into the teapot. Click HERE to look at more CHAMI 茶箕 ! A material often used is the cherry wood with its nice natural patterns. Click HERE to look at more CHAGO 茶合!